St Anne’s is Limehouse’s Anglican parish church and is a Grade I listed building with an architecturally important history. 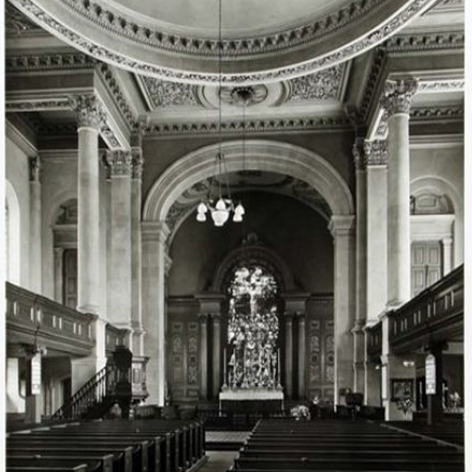 Care for St Anne’s has been supporting the restoration and maintenance of St Anne’s, Limehouse, since 1977. Read on to learn about the building, and our current projects to improve access and restore the interior. The church is one of six baroque masterpieces created by Nicholas Hawksmoor with funding from the coal tax via the Commission for Building Fifty New Churches. Consecrated in 1730, St Anne’s was gutted by fire in 1850 and subsequently restored by Philip Charles Hardwick, architect of the former magnificent Great Hall of Euston Station. Read more about the heritage of St Anne’s or see a gallery of photos across the years. 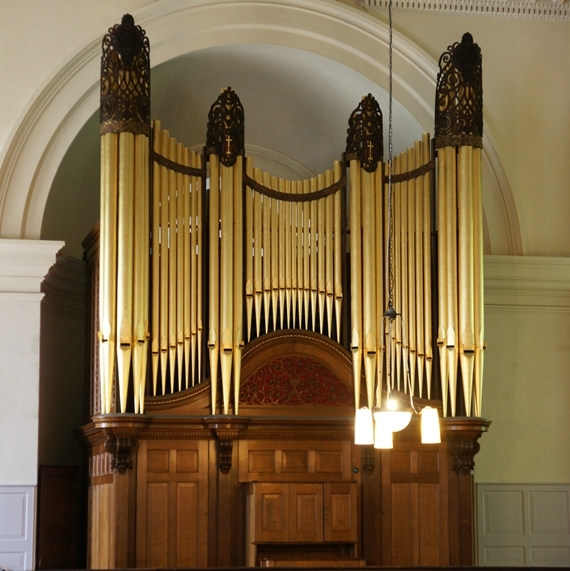 Care for St Anne’s continues in its commitment to preserve St Anne’s so that this important building can be used and enjoyed by all, now and in the future. 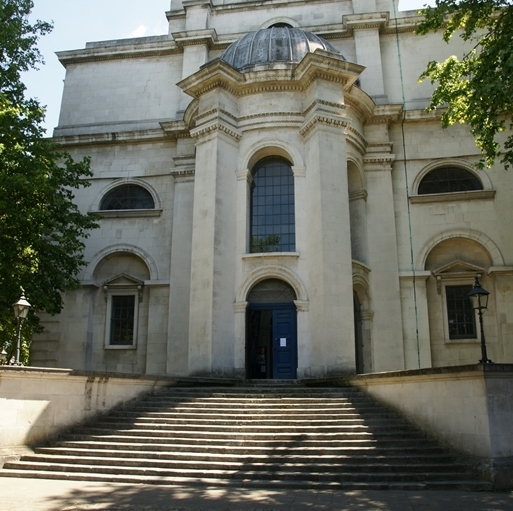 Accessibility is a key factor: Hawksmoor’s vision for an imposing landmark was achieved, in part, by placing 15 steps up to the entrances. These steps, although architecturally impressive, significantly reduce accessibility and our first priority for future restoration is to install a lift and create step-free access to nave and gallery levels.